High efficiency, Energy-saving and high precise proportional pressure and flow variable displacement pump system make the out of the hydraulic system matching the required power for entire machine operation without loss of high pressure throttle and overflow energy. As comparedwith constant displacement pump, t saves power by 30%~60%.A motor with same power may be fitted with an oil pump of bigger displacement and thus accelerates the speed of machine.Besides, the low oil temperature will prolong the service life of sealing elements.Precise control of low pressure & low flow, repeating precision is less than 0.5%. 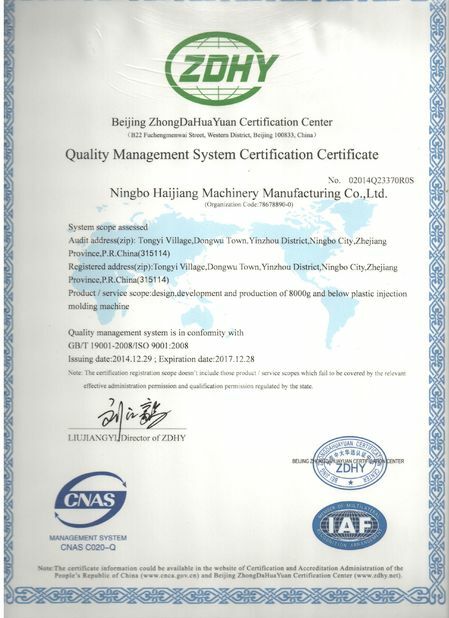 Weight error of the products is 0.4%~0.7%, with semi-close loop system nearly.The system can restrain arising of oil temperature, so smaller oil cooling system can be used in the machine.Different from ordinary fixed pump injection molding machine, servo power-saving injection molding machine is working only when necessary. And working noise is less than LOG-A8 series, will be much quieter for your working area. 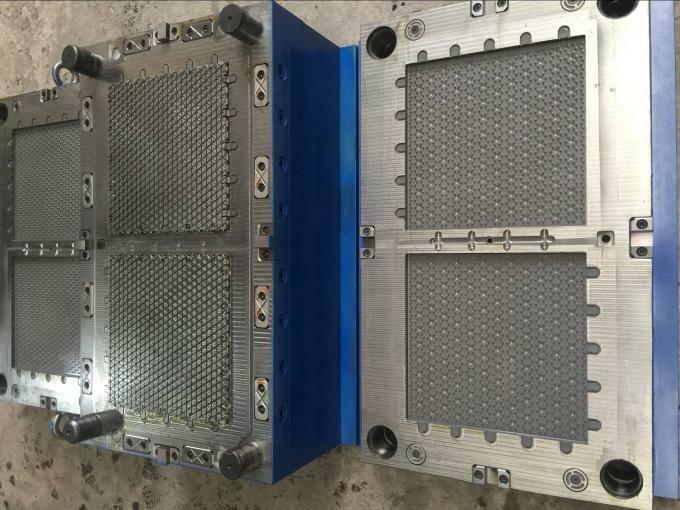 Adopting graphite bush, improving the wear-resistance, reducing the frequency of using lubrication oil effectively improve the cleanness of the injection part. 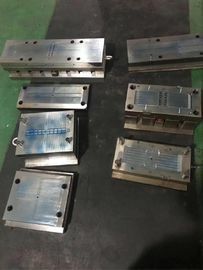 2.4 Injection cylinder adopts low-frictional seals, improving the response rate and improve the stability under the complicated processes of injection. 2.5 Bridge-style design, for different L/D plastic parts. 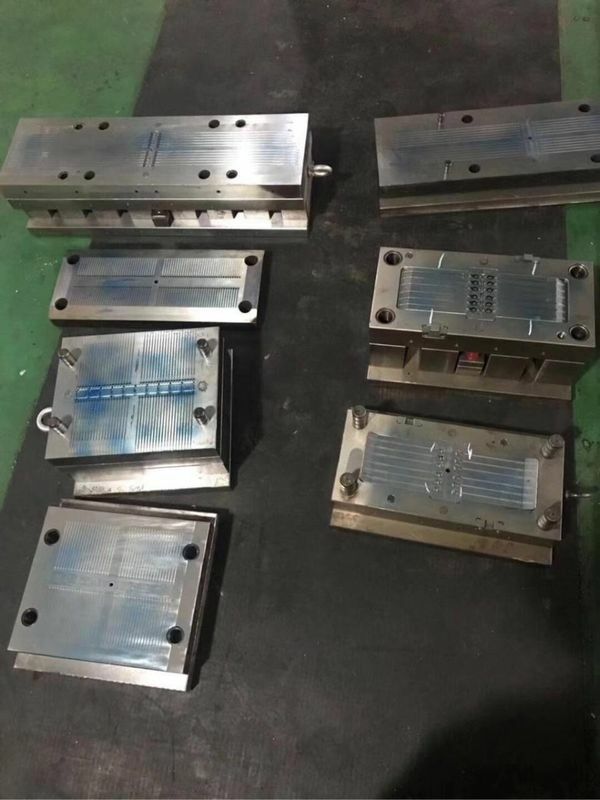 Hydraulic closed loop and motor speed closed loop is realized by control system with the features of high repetition, high linearity, high linearity, high efficiency, high precision, fast response, low rejection rate,low noise, low vibration and long service life, High-rigidity template design with T shot andordinary threaded hole facilitates. 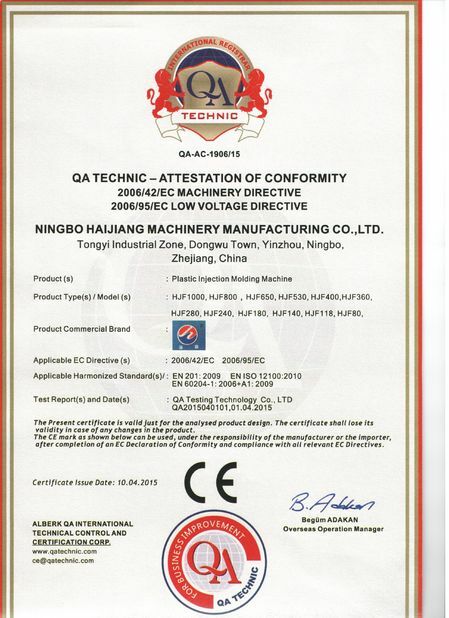 and hardware of industrial standard is convenient to expansion and revision of performance.